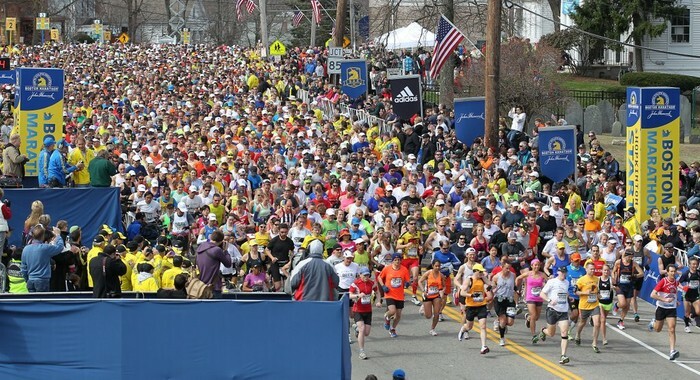 The Boston Marathon is a tradition that is held on Patriots day to celebrate the " commemorates the 1775 battles of Lexington and Concord that kicked off the American Revolutionary War"( http://www.history.com/topics/boston-marathon-bombings ) In 2013 it was the 117th year of the Boston Marathon. It is on every 3rd Monday in April. 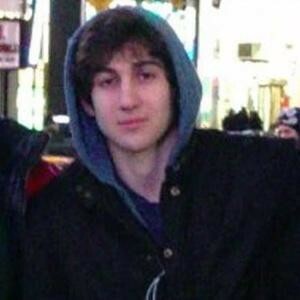 On April 15th, 2013 was the big day of the Boston Marathon. There were 23,000 participants. 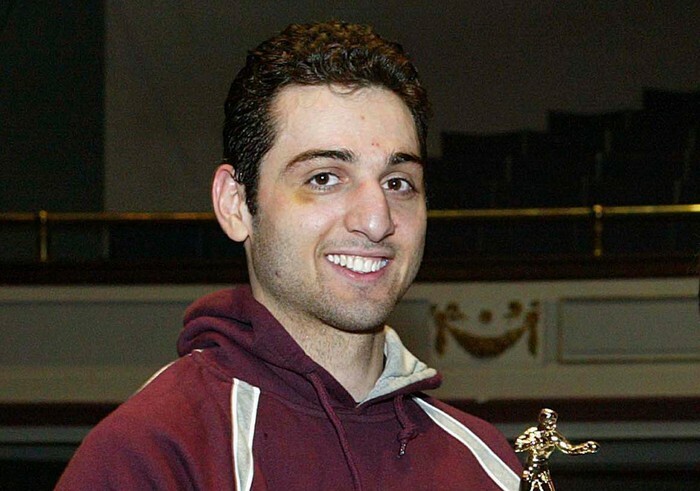 Now around " 2:49 that afternoon, with more than 5,600 runners still in the race " ( http://www.history.com/topics/boston-marathon-bombings ) a pair of homemade bombs were thrown and killed 3 people, and injured 260. The first bomb exploded less than halfa block before the finish line and the second bomb hit 600 feet from the first one. This experiment focuses on the concept of 'group' and how to work together to accomplish something. They grabbed these boys who didn't have home problems, school problems, and goos grade all about the same level. Twenty-Two 12 year old boys got brought in for a summer camp in Robber's Cave State Park In Oklahoma. They got divided up into two groups of 11 and each went off to a housed cabin within the same woods. The " groups must not be aware of the existence of the other group during the first phase of the experiment. " (http://vmmoodle.vmbulldogs.com/mod/page/view.php?id=8117) Within the first week the groups did some bonding time and getting to know each other. Soon they bring the two groups together and of course they don't get along at all. Then soon they all treat each other nice and get along well after so much bonding. In the beginning they hate each other but in the end they all are closer than from the beginning. So in the Robber's Cave Experiment they are practically testing these boys to see how well they work as a team. 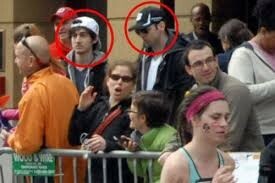 Now In the Boston Marathon Bombing the connection with team work is the brothers used team work to make and plan the bombing. I know it's a bad connection , but it's a connection. Now after every attack that happens America seems to get closer as a country. We become stronger and come together more as a country. So the connection there is that as the boys were fighting and then fixed the situation they become closer and in the end they become friends.